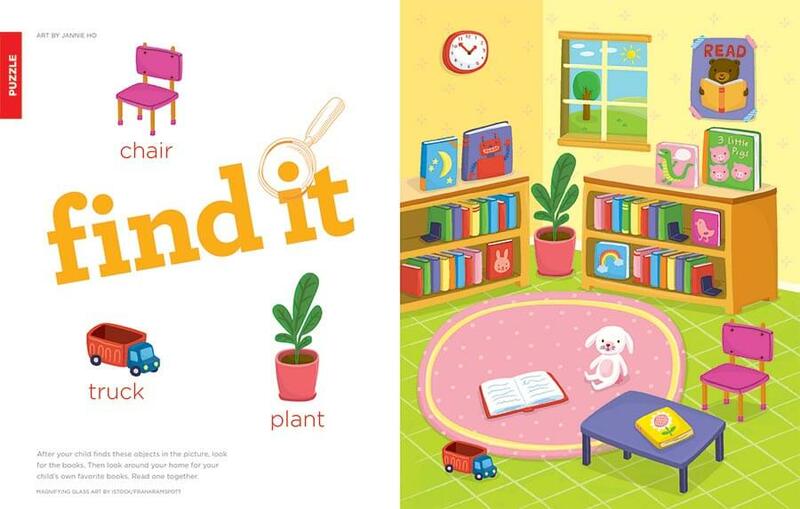 FREE "Find-It" activities and 2018 Hidden Pictures® Calendar with each subscription! Delightful Fun for Baby and You to Share! "Hello!" 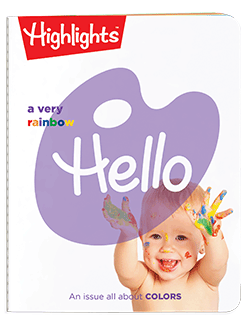 Come learn about Highlights Hello™ magazine for babies and toddlers! Each Hello magazine follows a theme such as Sounds, Food or Farm Animals, that helps young children make sense of their world. Every issue is filled with colorful images, whimsical read-aloud stories, poems and simple activities that make babies giggle, laugh and learn. You’ll also find word play, games and lots of silly fun. Babies love to look at other babies, so Hello also features plenty of photos of happy faces and little ones laughing and playing. 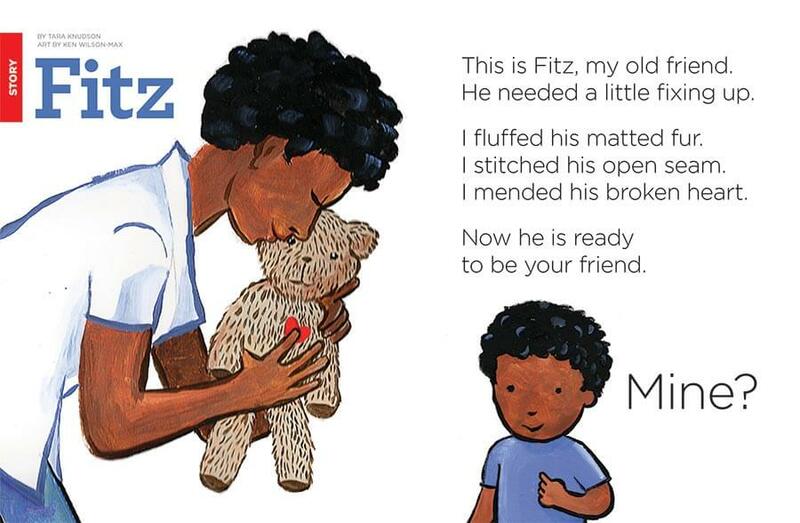 Plus, our read-aloud stories are just the right length for even the youngest ones’ attention spans. Hello is the perfect size for little hands to hold and to fit into a diaper bag or purse. It’s also baby-safe, made of a tear-resistant, washable material with rounded corners and a stitched — not stapled — binding. For extra safety, Hello is mailed in an envelope that keeps it germ-free while it’s on its way to your home. 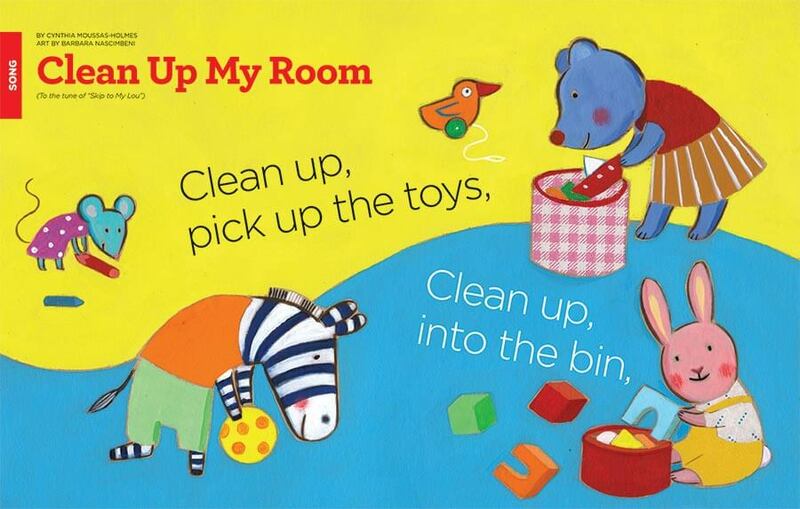 You’ll love watching your special little one get excited with every turn of a page. Best of all, time spent laughing, playing and reading Hello will help baby to make positive connections between reading and fun. 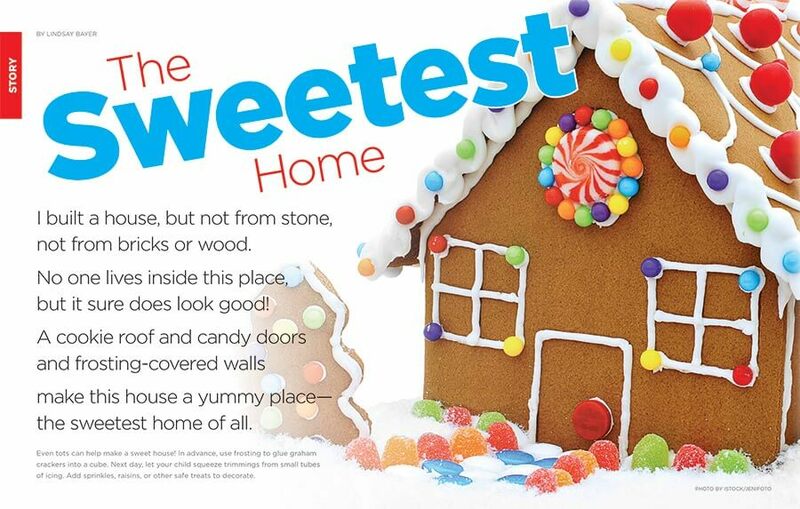 The childhood experts at Highlights have developed this special baby and toddler magazine to make it easy for parents to read to and bond with their little ones ages 0 to 2! As an extra bonus, you'll receive a FREE "Find It" activities and 2018 Hidden Pictures® Calendar with each subscription!